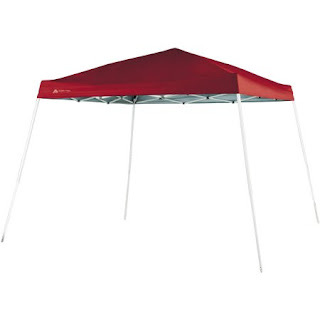 Hurry over to get this Ozark Trail 10′ x 10′ Instant Slant Leg Canopy on sale for $39 (Retail $59)! Select colors available at this price. Shipping is FREE!